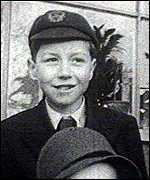 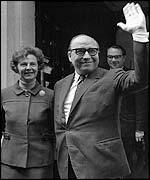 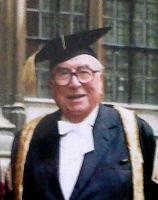 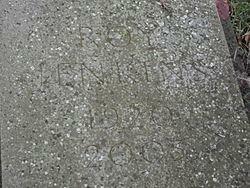 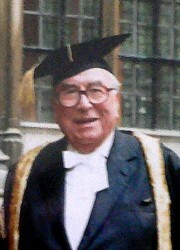 See the gallery for quotes by Roy Jenkins. You can to use those 8 images of quotes as a desktop wallpapers. 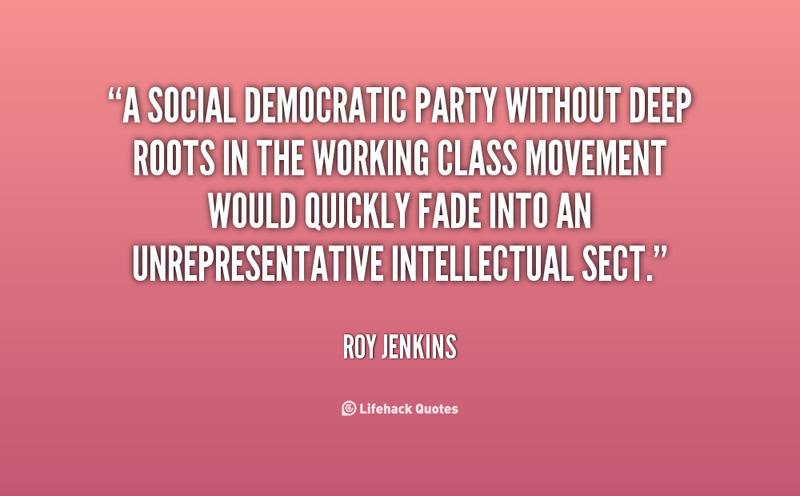 A social democratic party without deep roots in the working class movement would quickly fade into an unrepresentative intellectual sect. 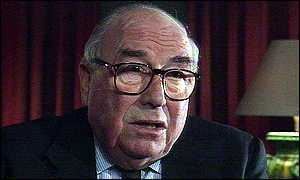 I am sure Mr Heath thinks he is honest but I wish he didn't have to have his friends say it so often. 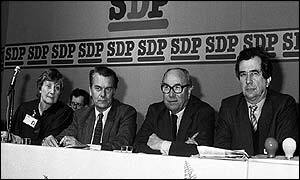 We must not expect a full-scale peaceful revolution every time a Labour Government is elected.